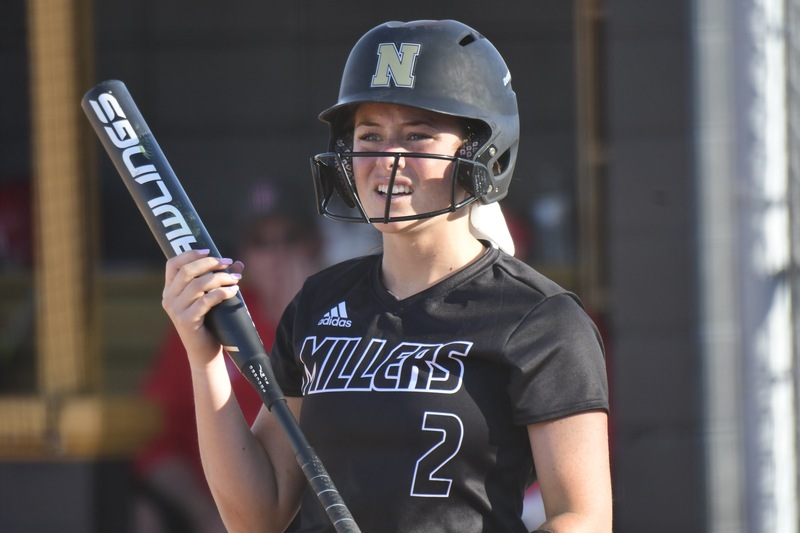 Despite seeing its six-run lead whittled down by the end, Millers still held off Lawrence North for an 8-7 victory on Saturday. Lawrence North scored four runs in the failed comeback on a single by Ravyn McClaren, a single by Anna Florczak, and a double by Cierra Taylor. 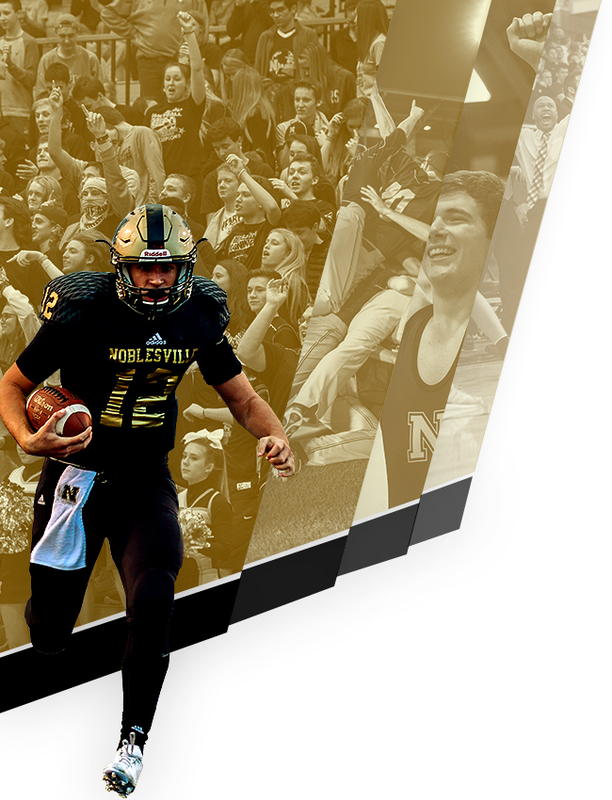 Millers earned the victory despite allowing Lawrence North to score five runs in the seventh inning. The offensive firepower by Lawrence North was led by McClaren, Florczak, and Taylor, all knocking in runs in the inning. In the first inning, Millers got their offense started. Chloe Tragesser doubled on the first pitch of the at bat, scoring one run. Millers scored three runs in the fourth inning. 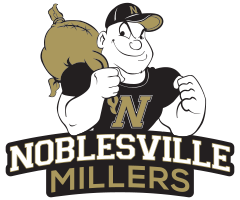 Millers scored its runs on an RBI home run by Abby Brown. 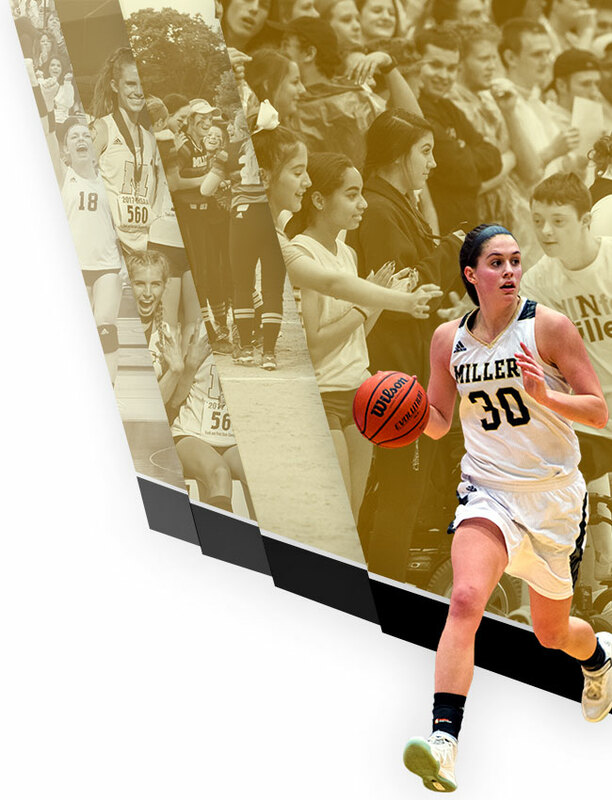 Maddie Taylor led the Millers to victory in the circle. She surrendered two runs on five hits over six and two-thirds innings, striking out seven. Rylie Moore threw one-third of an inning in relief out of the bullpen. Taylor Burket took the loss for Lawrence North. She allowed 13 hits and eight runs over seven innings, striking out two and walking zero. Millers socked one home run on the day. Brown went deep in the fourth inning. Millers tallied 13 hits. Tragesser, Emily Minett, and Brown all managed multiple hits for Millers. Brown, Minett, and Tragesser all had two hits to lead Millers. Lawrence North saw the ball well today, racking up eight hits in the game. Burket and Taylor each managed multiple hits for Lawrence North.